Took a little break from this series, but realized how much I missed finding items my fellow book lovers would love! 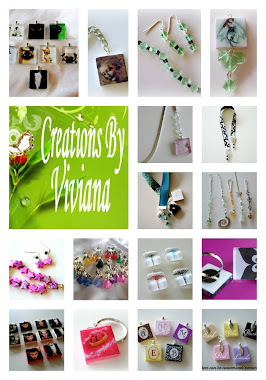 Check out the goodies we have for you this week and visit us every Wednesday for "Gift Ideas for the Book Lover"! 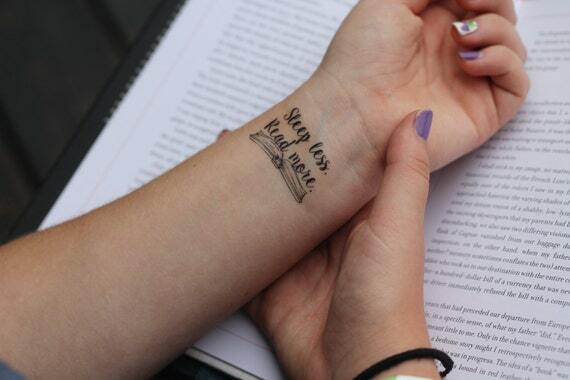 The perfect tattoo for any book lover! About 2 inches in length to fit comfortably on a wrist. Moss & Fern strives to provide accuracy with product depictions to ensure customer satisfaction! All tattoos have a shine to them. They last 2 to 4 days, depending on placement and contact with water. Tattoo will eventually fade/run. To apply, remove the protective layer and press against dry skin. Press a wet cloth against the backing until it easily slides away. For best results, avoid water. Rub with oil to easily remove residue. 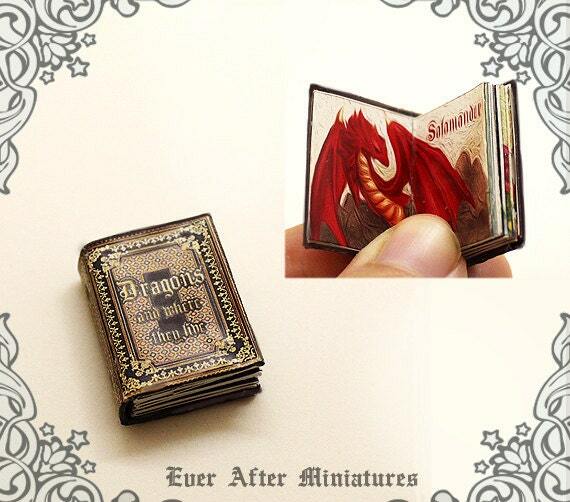 “DRAGON AND WHERE THEY LIVE” Dollhouse Miniature Book (from Encyclopedia Collection) – This unique fully colored 24 pages openable miniature book features 14 different types of dragons sourced from mythologies. There are many dragons around the world, but there are some that are more well-known, such as Salamander, Beowolf, Brinsop, Fafnir, Leas & Leana, Kaukas, Deerhurst, Metalico, Ryujin, Sairys, Drachenstein, Naelyan, Nidhogg, etc. You're stuck in the car driving, but you'd rather be reading! Does that sound like you? 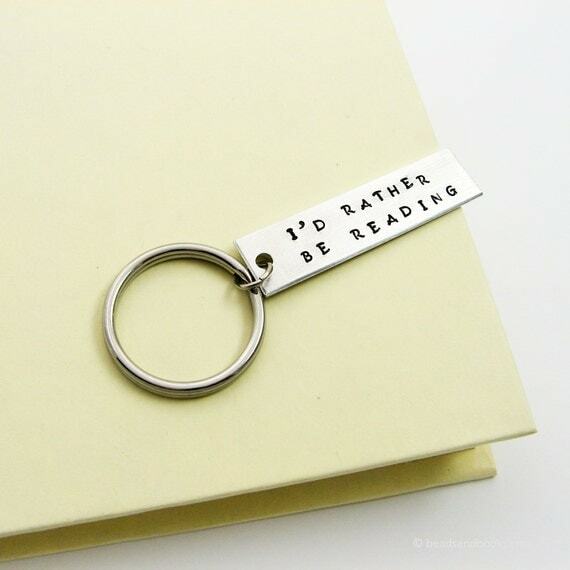 To create the key chain, I hand stamped the words "I'd rather be reading." 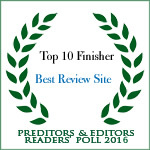 The rectangle is made of thick, lightweight aluminum and has a bright, very shiny finish. I've finished the key chain with a stainless steel key ring. Stainless steel is a little more expensive than some other options, but it has the advantage of not rusting like other metals. You may see the marks from the stamping on the reverse side; this a normal for hand stamping on metal. (This is why I can only stamp on one side!) The letters may also not be perfectly aligned as they are added one at a time by hand and not by a machine. 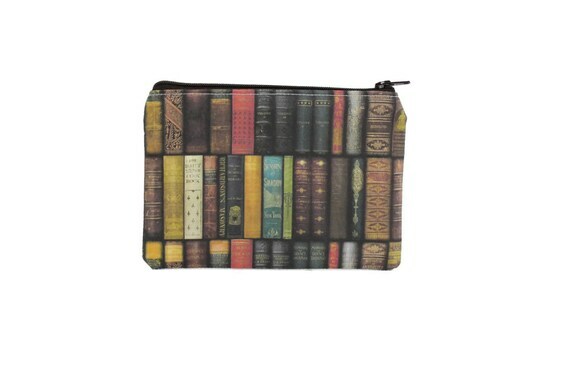 This vintage library bag is handmade, and just the right size for your iPhone or small camera. Our zipper pouch fabrics are chosen for their durability, uniqueness and attractiveness. 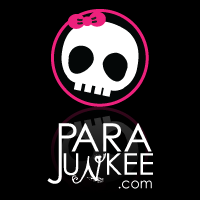 We source our fabrics from foreign countries, vintage textiles, and indie-designers.